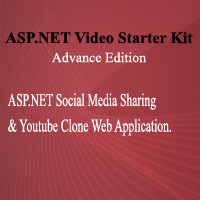 ASP.NET Video Portal also referred as Video Starter Kit, Media Sharing Script, Youtube Clone is web application written in ASP.NET c# and vb.net with all basic and advance features for creating high scalable social media sharing website within few steps. 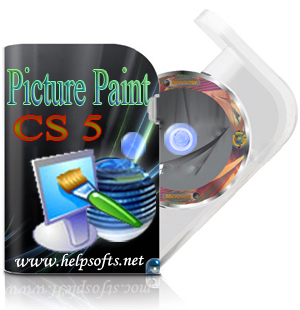 It include complete source code and have flexibility to customize and extend to any level with less amount of efforts. ASP.NET core feature includes, * Video Sharing Script to manage, encode, stream videos. * Audio Sharing Script to manage, encode, archive and stream audio files. (new) * Photo Sharing Script to manage, publish, archive and display photos and images. * Blog Posting Script to publish, manage, archive and share blog posts. * Direct and Sheduled media publishing (videos and audio files). * Multi-Server media management (manage and stream videos and audio files from multiple servers. * Media Preview: Improved youtube style video and audio preview page with action features including commenting, mark as spam, advice comment pointing, rating, add to favorites, post flag report, subscribe user, related medias user and more. * Multi Language User Interface. (new) * Advance Feature Configuration to configure available features of Video Starter Kit with your requirements. (new) * JQuery UI compatible themes to provide professional, clean and web 2.0 style user interface. * Multiple Streaming Format supported. To stream videos in flash flv, mp4 and wmv format. * Embed Videos all users to embed third party videos (e.g youtube.com videos via embed) * HTTP Pseudo-Streaming allow progressive downloading of videos using server side scripting to access parts of video that have not yet loaded. * Anti Leeching – Protect your bandwidth from stealing and securely stream video and audio files over the web. * Communities and Groups with all basic and advance features. * and lots more. 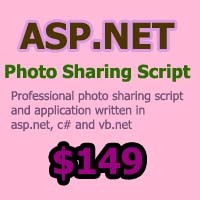 ASP.NET Photo Sharing Script is a professionally written script with all basic and advance features required to build scalable, reliable, professional social photo sharing application in asp.net, c#, vb.net while consuming less amount of resources. ASP.NET Photo Sharing Script Core Feaure Includes 1: Create professional galleries or albums. 2: Add photos in galleries. 3: Set default photo for gallery. 4: Add additional information with gallery (title, description, tags, labels) 5: Assign photo gallery to one or more categories. 6: Mark interest galleries as featured galleries (only admin can do it) and list it in special sections with high priority. 7: Provide professional preview of galleries on public section with other interaction features (commenting, sharing options, like, dislike, abuse report). 8: Integrate galleries in light previews within blog posts and other contents. 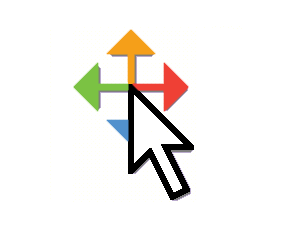 9: Full search engine friendly galleries for proper indexing on all search engines. 10: Manage phogo galleries from admin control panel or user myaccount section 11: Support unlimited no of photos in each photo gallery. 12: Support Jquery compatible multiple themes. 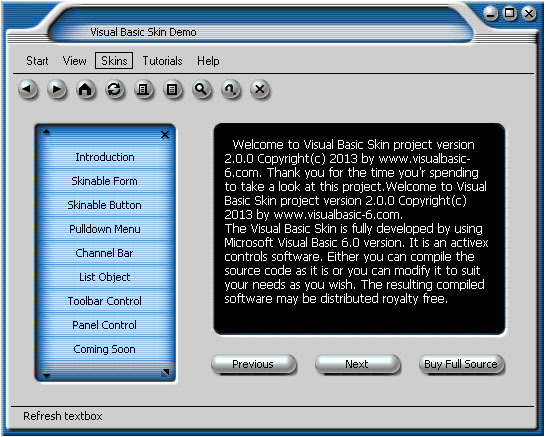 13: Multilanguage user interface supported 14: Private messaging board 15: User channels with custom themes 16: Advance comment management system. 17: Professional mailing engine 18: Fully featured control panel to manage almost every feature, section 19: Adult content management, abuse reporting, error handling , advertisement managment, content screening, ip banning, tag clouding, search suggestion generation and other advance processings. 20: RSS & Atom feed generation supported. 21: Google and Yahoo sitemap generation. 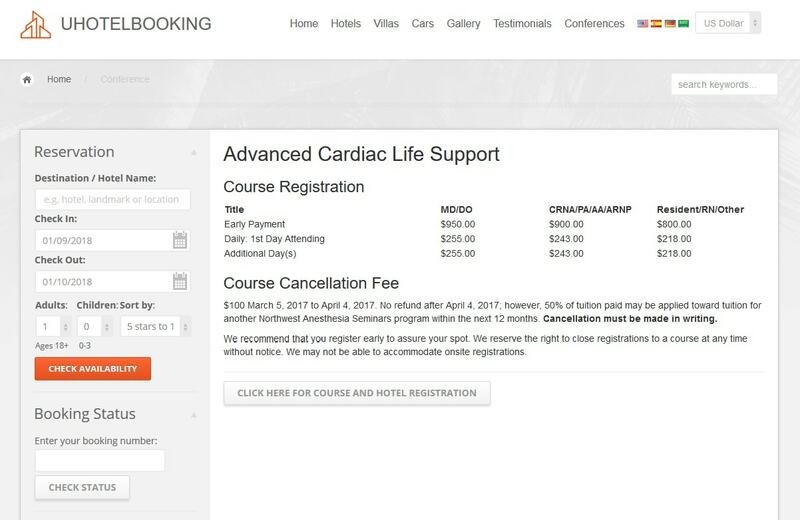 22: Professional myaccount section to manage user contents and settings with optional facebook login / signup procedure. 23: visit for more. 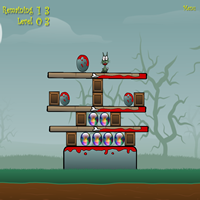 Zombie Puzzle game project for GameSalad developers. This project file has 10 levels to get the GameSalad developer started. The project file can be turned into an iPad/Mac or iPhone game. Cut down on weeks of development time with this easy to use game pack. To make a game, you need to download the free GameSalad development system, load the project and then make your game. This package contains projects for GameSalad Mac and Windows edition.